We are wedding photographers based in Dallas who love to travel and tell stories. We’ve been together for almost 5 years and married for a little over 2. When Nick first started getting into photography, he never wanted to shoot weddings. He felt like weddings were overly traditional, predictable and restrictive. It wasn’t until he stumbled upon a wedding blog that was the opposite of everything he had thought wedding photography was that he considered being a wedding photographer. It was non-traditional, not overly-posed and full of feeling and emotion and for the first time, he was completely inspired to pursue this as a profession. He started off shooting for friends and friends of friends and eventually started branching out to more couples outside of his circle. At the time he was a musician, graphic designer and real estate agent but as he gradually started shooting more weddings throughout the year, he decided to go full time and hasn’t looked back. Weddings have a built in narrative and we believe the role of a wedding photographer is to let that story play out naturally. We feel like our photos are a mix of photojournalistic style and natural, organic and occasionally dramatic portraits. Opening files from a new wedding is like seeing what we got for Christmas. We love what we do and we hope to be able to continue doing it for a long time. • Despite my whole wardrobe being black, my favorite color is glitter. I am the go-to second photographer (if I’m available that date) and I help run the administration side of the business. I help keep track of everything from emails to bookkeeping to reminding Nick to post to Instagram. I also help cull and proof photos. Nick says I am the real brains behind Team Zissou. He’s not wrong. From Nick: Even in her late 90s, my great grandmother, Laurita, was known for her love of Polaroid photos. For years, she documented her daily life in Polaroids despite being blind in one eye. Her local pharmacy had to make sure they always had enough film since she was constantly depleting their stock. She would capture entire sequences of sunsets, people, bugs, flowers, and anything that caught her eye (her one good eye) or told a story. In one instance she even enjoyed documenting the aftermath of a crime scene outside her apartment building where she interviewed witnesses, police officers, and photographed and documented the blood trail where the suspect had been shot. She was ready to dive in and document whatever came her way, whether it was a shoot out or a flower. Her photos are something that she has left behind that our family is now able to cherish. I love telling this story because I believe I have inherited my love of photography from her. I love setting up dramatic portraits and attempting to make photos that are visually striking but nothing stands the test of time as much as capturing moments big or small and telling stories that are such sentimental and valuable parts of being alive. 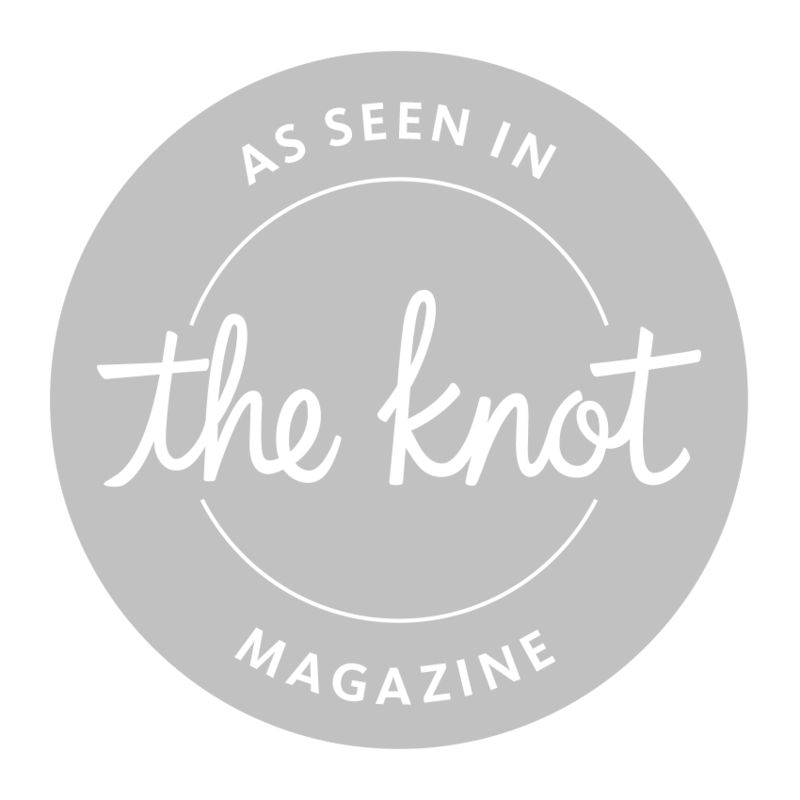 If you've had a chance to look though the site and feel like we might be the people to document your wedding or to view a full list of rates, send us a message through the tab below. We would love to hear about you and your vision for your wedding!